Do you think that the United Kingdom is one of the best holiday destinations? Would you like to have the experience of driving through Great Britain, Wales and Scotland? Now with Goldcar, you can rent a car in the main airports of the United Kingdom. Don't miss the chance to freely travel through this State and around the entirety of its English speaking countries. 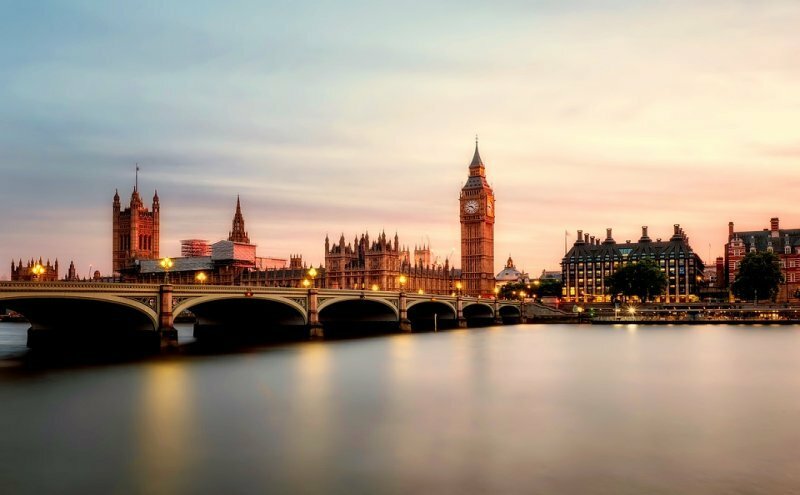 The United Kingdom is an ideal area for tourists because of its great contrast in sensations and possibilities available for anyone who wants to enjoy some amazing holidays. Long and vast natural sites are waiting for you, touristic points of cultural interest and an exciting night life. Submerge yourself in England's amazing heritage and witness its legacy. It is no wonder that this is one of the most visited countries in the world. It has been the stage of crucial moments throughout history which have left incredible monuments an museums behind to narrate its past. 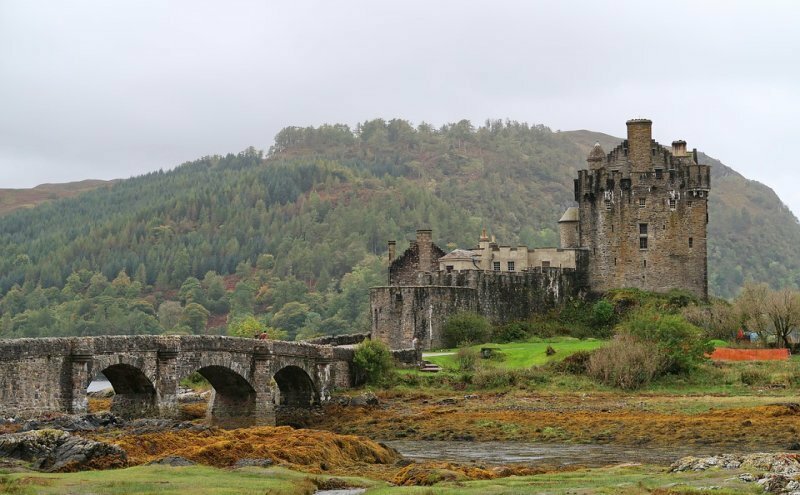 Don't miss the magical Scotland either, full of legends, fantasy lakes and Medieval castles. Its scenery invites its guests to get to know it through its green depth. Its famous Highlands to the north are places you should definitely visit at least once in your life. Experience the old maidens and knights who lived in remote times and don't forget to visit the traditional Scottish taverns. If you love to regularly travel and you're always on the lookout for cheap trips, now you can also be a part of our Goldcar club. Don't forget that if you're a member of our club, you'll receive a small surprise welcome gift. So don't wait any longer, book your hire car with Goldcar and receive the incredible advantages in your Great Britain trip.